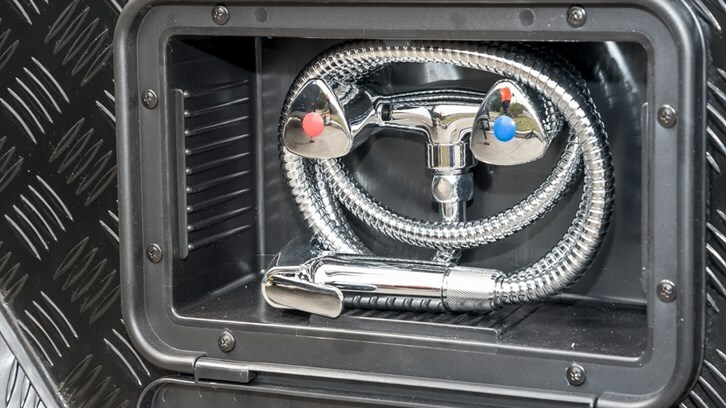 The X-Scape is one of our most popular designs with all the benefits you have come to expect from a caravan designed by The Little Caravan Company. 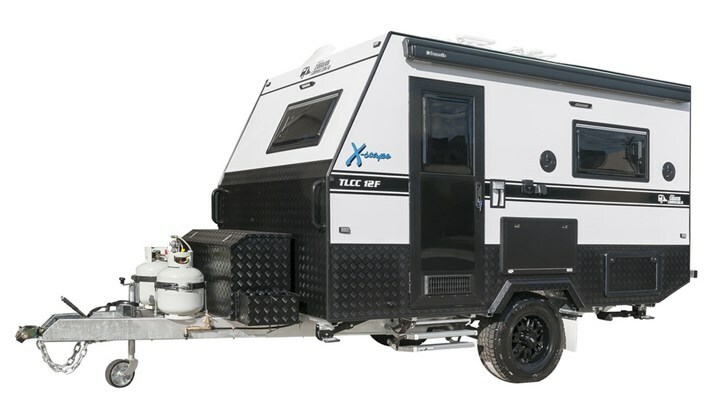 Double Bed, Shower, Toilet, Hot Water, Solar Power, Indoor Dining, TV, Air-Conditioning, Internal Kitchen, External Kitchen, External Shower its all in there and at only 12ft it's easy to tow and a no fuss set up. 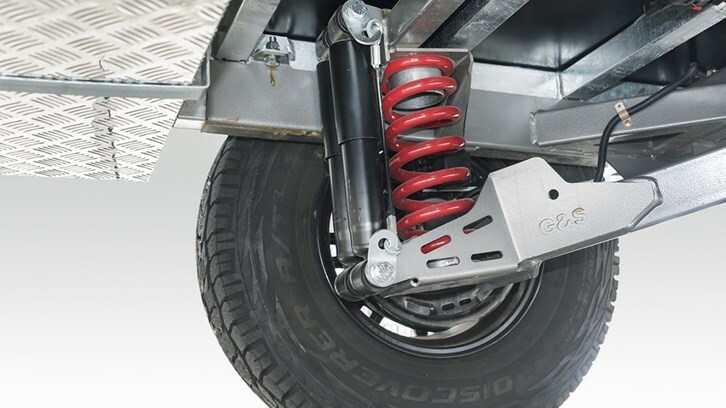 This 'ON ROAD' Chassis comes with Single Axle Leaf Spring Suspension with a Mono-Shock Absorber, all supplied by G&S Chassis. 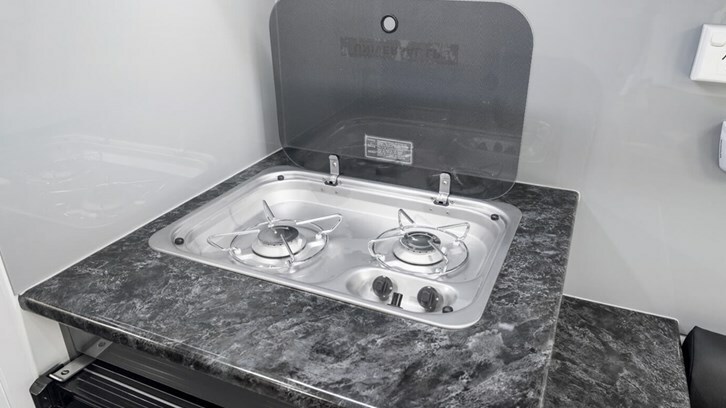 At 'The Little Caravan Company' we aim to get everything into this layout of a 12ft caravan that we can. 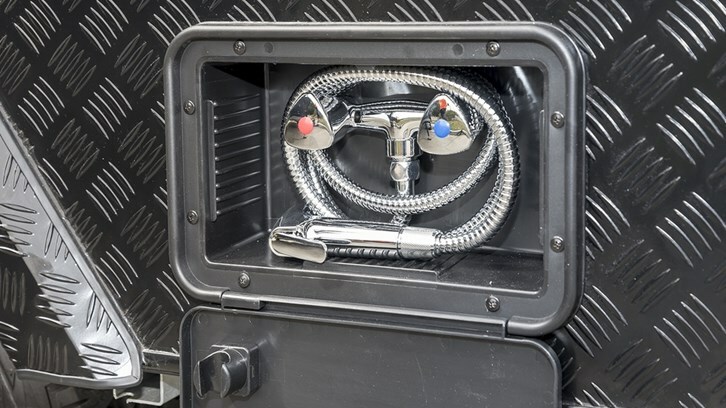 Our layout includes as much as we possibly get into the X-Scape, however... Becasue we build everything in the factory and can customise the Caravan to what you need we can be easily swayed into creating a layout of your dreams, and making the X-Scape a van you want! Our most common question is can we have single beds? The answer Yes, that's why we have the N-Deavour which very similar to the X-Scape with the expeception of creating 2 single beds instead of the double. We are currently updating our Floor Plan designs. 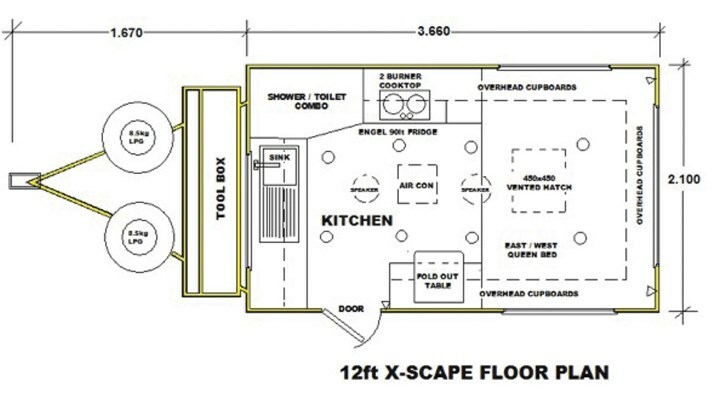 For more information on Floor Plans please contact our factory on 1800 332 622.